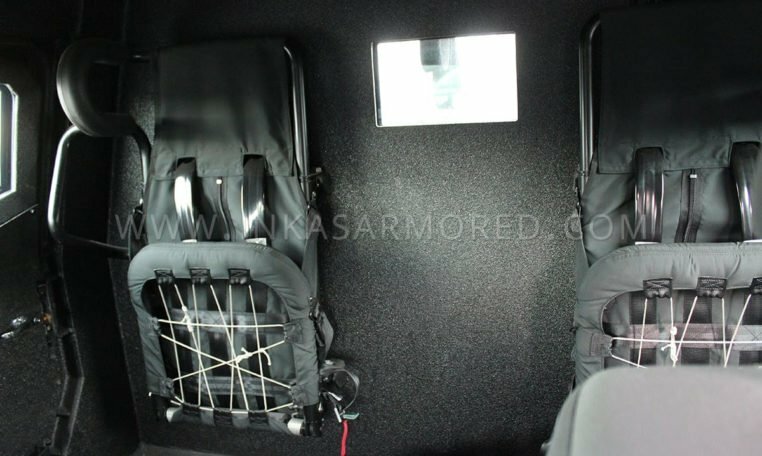 A new paradigm in multipurpose transport solutions. 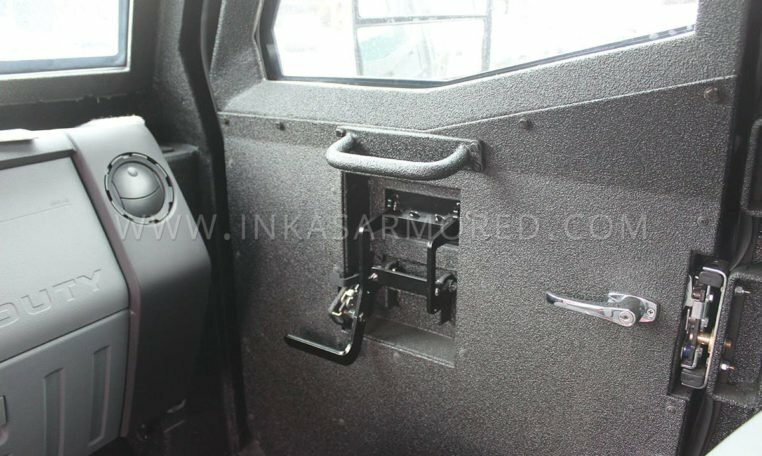 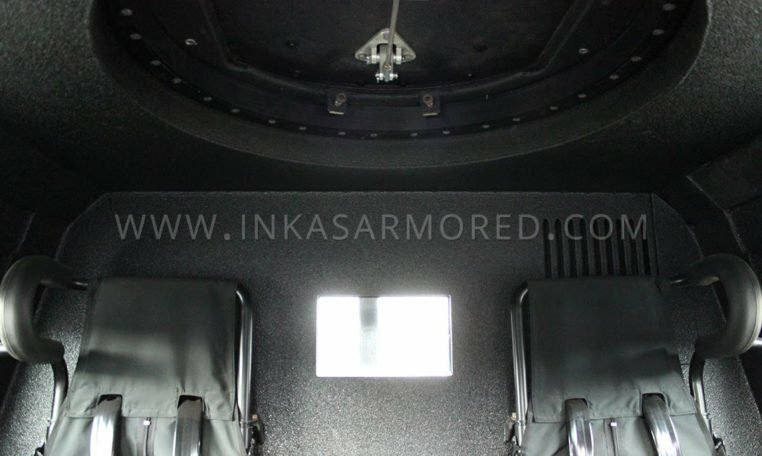 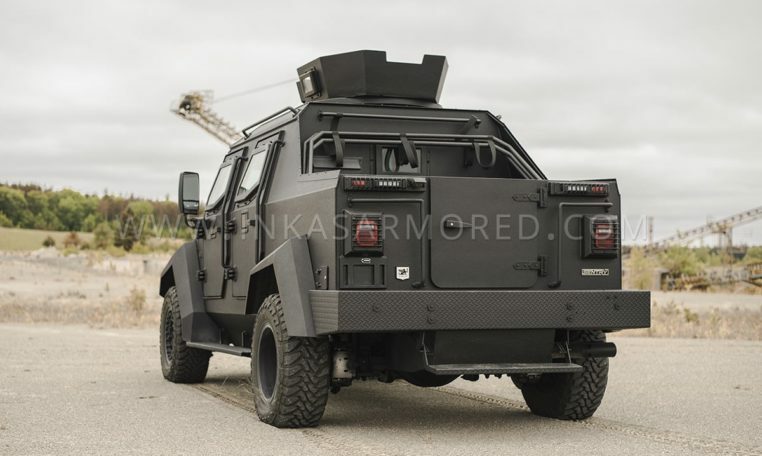 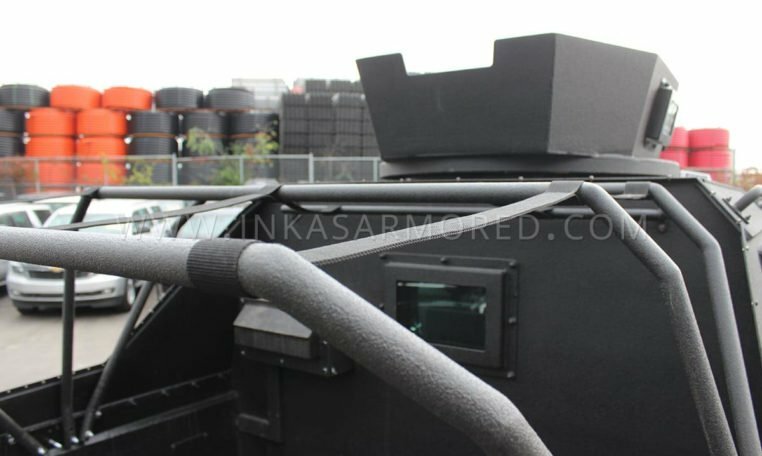 This new iteration built upon the Sentry APC platform was designed to add more flexibility and customization options while still maintaining the superior protection and comfort one expects from an INKAS® armored vehicle. 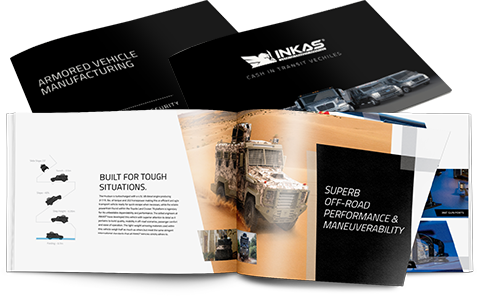 Using mission-tested solutions, INKAS® has improved upon previous models to design a vehicle able to adapt to any environment. 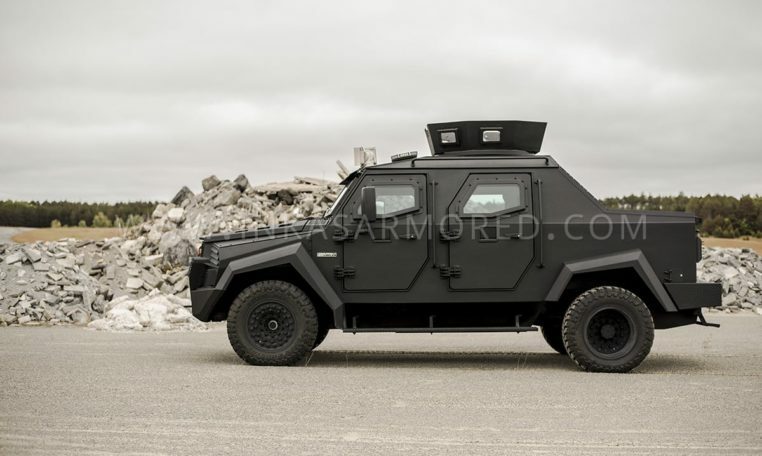 Due to its lighter weight and advanced off-road capabilities, the new Sentry MPV can get on site faster, making it an ideal solution for first responders, law enforcement, SWAT, and border control agencies. 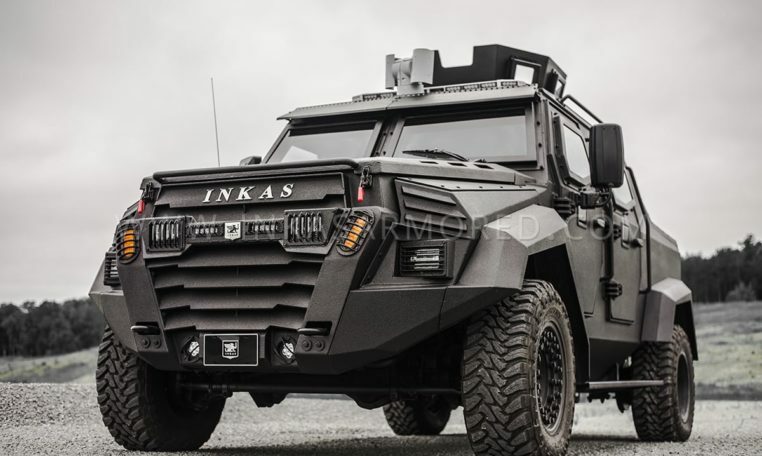 The brand-new innovative design language has produced a multipurpose armored vehicle with a “pick-up truck” style rear bed that is true to the reliability and adaptability congruent with the INKAS® brand. 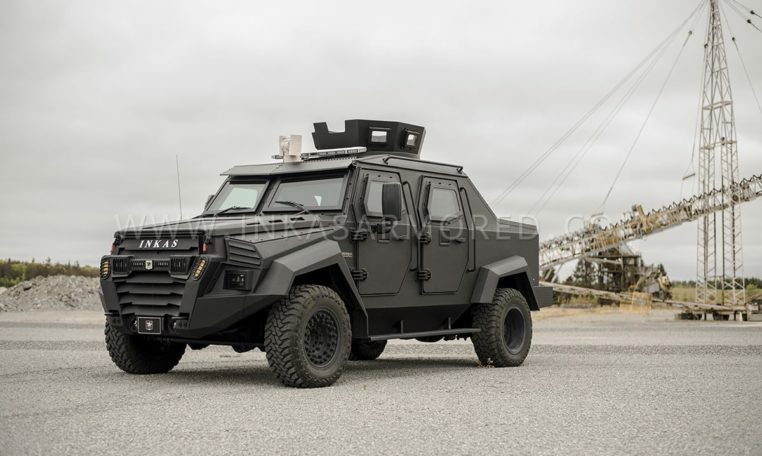  Whether it is used for transport and maintenance operations, rescue and medical evacuations, personal transport, or surveillance, the Sentry MPV is flexible to suit any mission. 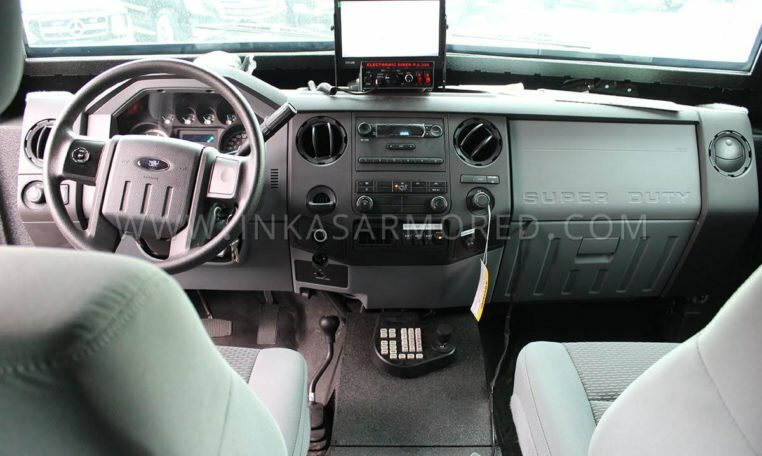 External View Cameras providing 360° F.O.V.